Graham, an outspoken critic of Donald Trump’s plan to withdraw some 2,000 U.S. troops from Syria, drew parallels between this move and America’s disastrous military campaign in Iraq, which culminated in the most unacceptable scenario for any neoconservative ‘hawk on steroids’ and that is a tail-between-the-legs withdrawal. Considering that Washington has behaved as a lawless belligerent in Iraq, exactly as it has been in Syria and Libya, talk of a withdrawal that is “too early” is the height of arrogance and hubris. The fact is U.S. forces had no right to be in any of those places, where their status is that of brute occupiers. Meanwhile, Graham, who should be required to mention every time he opens his mouth that his two largest campaign donors are Lockheed Martin and General Electric, failed to mention who has been injecting those “steroids” into the Syria theater. Top honors in that category would have to go to the U.S. military and Israel Defense Forces. At the time of this writing (Monday morning, Moscow time), the Russian Ministry of Defense confirmed that four Syrian servicemen were killed in yet another Israeli aerial strike. There was also damage sustained near Damascus International Airport. 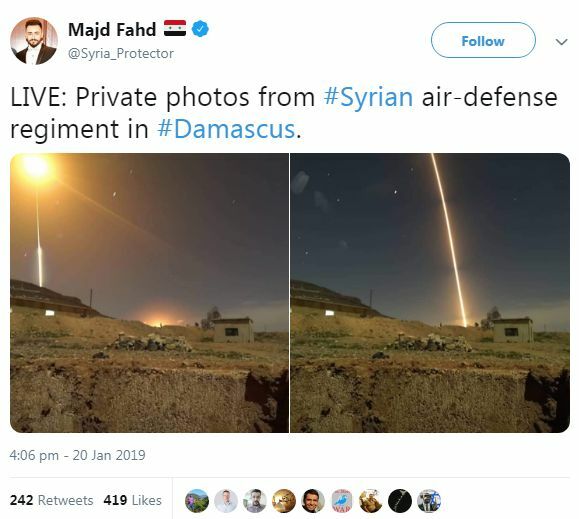 “During our strike, dozens of Syrian surface-to-air missiles were launched, despite clear warnings to avoid such fire. 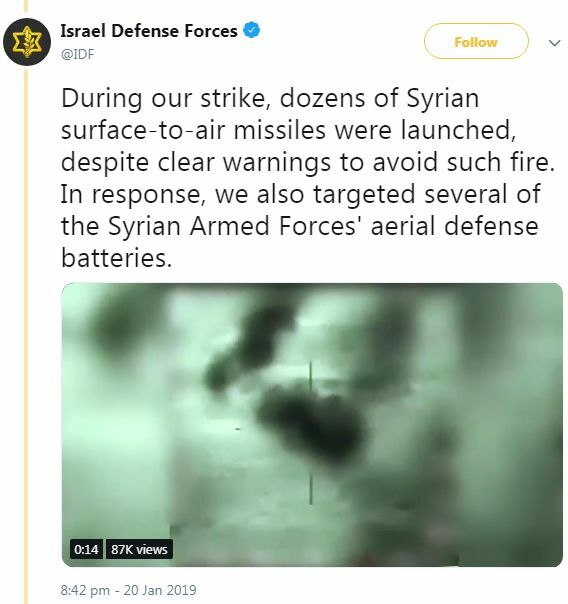 In response, we also targeted several of the Syrian Armed Forces’ aerial defense batteries,” the IDF wrote. The irony of Lindsey Graham warning that a U.S. withdrawal from Syria could turn the country into “Iraq on steroids” is that U.S. warmongering is what turned both Iraq and Syria into damaged goods. Graham apparently fails to appreciate the fact, or is not paid enough to admit it, that had Washington never launched an unprovoked attack against Saddam Hussein in 2003 there would never be an Islamic State in Syria today. Yet instead of the $700 billion U.S. military knocking out this motley crew of malcontents in an afternoon with its omnipotent drone capabilities as ISIS was crossing wide open desert between Iraq and Syria in its menacing Toyota trucks, it allowed this group to metastasize to the ridiculous point that it was able to open a lucrative oil export business. Robert Bridge is a writer and journalist. He authored the book, ‘Midnight in the American Empire,’ released in 2013.